There’s a very big difference between what Dior puts out on the high street and what it keeps as a more exclusive and luxury offering in fragrance. Miss Dior Absolutely Blooming is a sweet (as in nice) fragrance but you can tell it’s a ‘please all’ perfume rather than one with individuality. 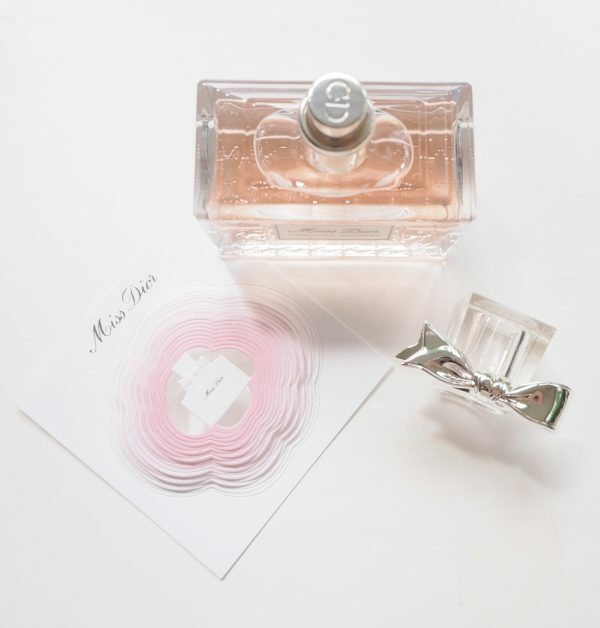 I love Dior fragrances, mainly for their common thread of that ‘something’ that lets you know it’s Dior, but in Miss Dior Absolutely Blooming it’s missing. 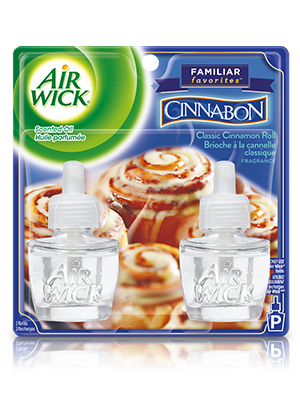 Fragrance is subjective, of course, but I feel as though I’ve smelled this before and I’d never be able to pull it out as Dior. 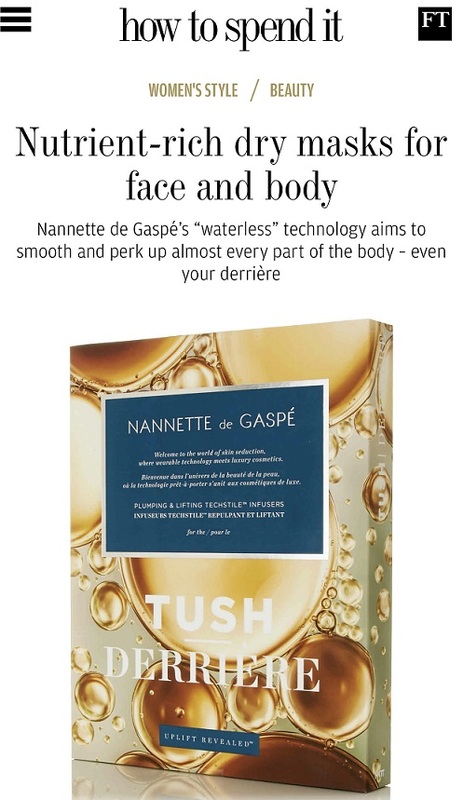 None of that is to say that it isn’t a pleasant fragrance – it is – and if you’re going for mass appeal it has all the right elements of sugar, fresh and floral notes, fruit and a backdrop of musk. 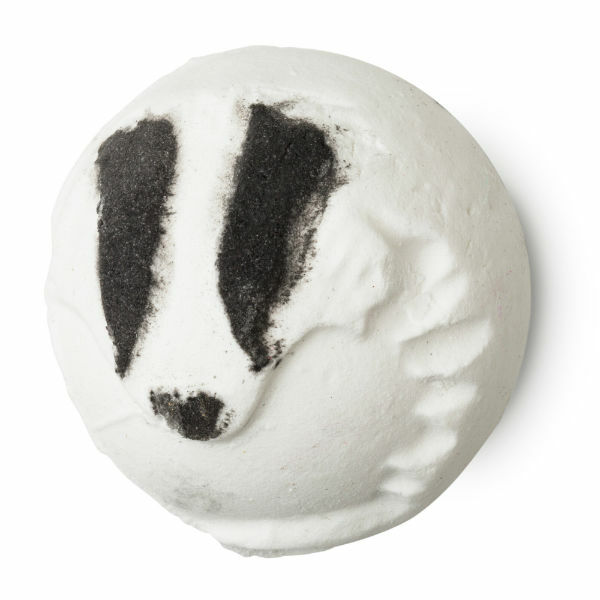 It goes on very sweet but dries down to a more rounded and sensual smell – pretty and easily wearable. 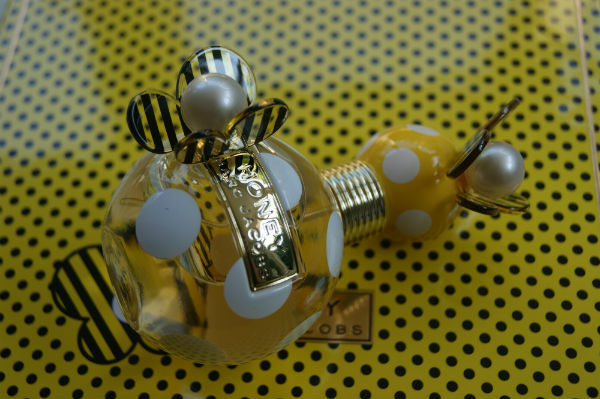 I loved Miss Dior Cherie Blooming Bouquet, and the original Diorella, Diorissima as well as Grand Bal and any number of fragrances from the Dior La Collection Privee, but this one just isn’t for me personally. 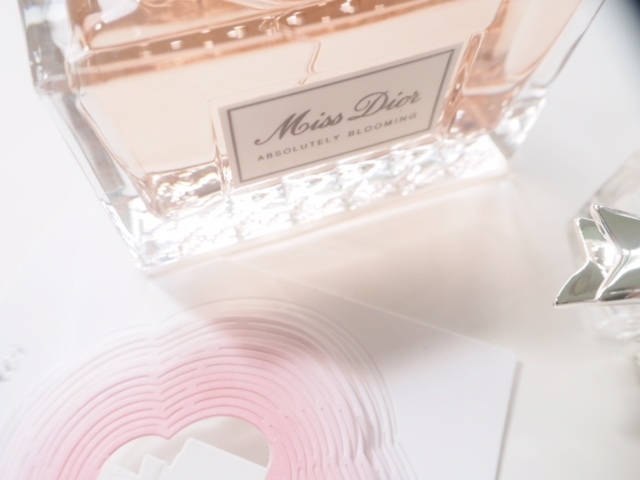 Miss Dior Absolutely Blooming starts at £49 and launches on 31st August. 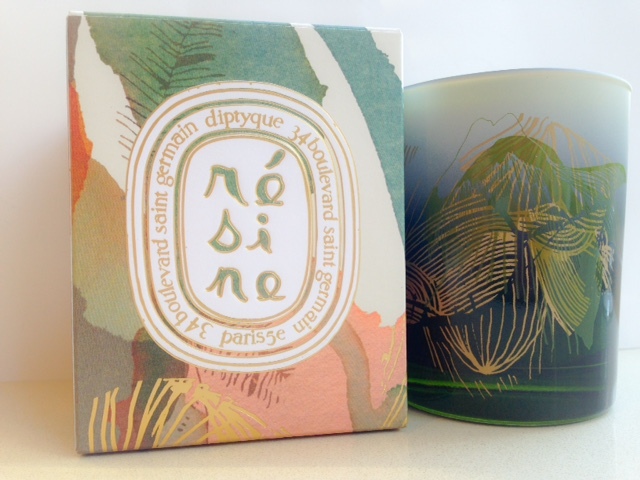 I haven’t forgiven Dior for tweaking Dune a few years back (and for discontinuing all the body products). 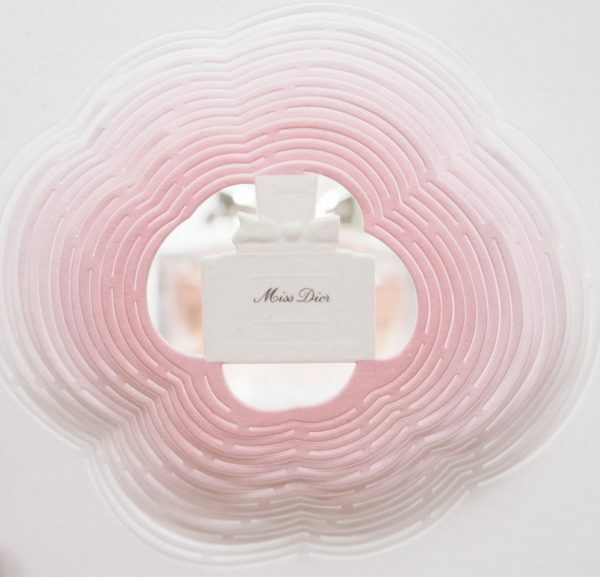 The perfume card looks great but I’m not a fan of their modern takes / flankers on Miss Dior, sorry! 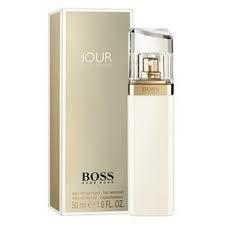 I agree about the Dior ‘something’ and add Diorling and Eau Sauvage as having it too..